Stormwater runoff is rainwater or snow melt that flows over the ground or other surfaces (lawns, fields, paved streets, parking lots, and building rooftops) and does not soak into the ground. As this stormwater runoff flows over the ground or other surfaces it can pick up debris, chemicals, sediment or other pollutants. These pollutants can be carried by stormwater runoff to streams, rivers, and lakes where it may result in water quality issues in these waterbodies. This element targets public education and outreach to help residents and businesses understand how stormwater can be polluted by common activities, increase awareness of the potential impacts to local waterways, and what they can do to reduce pollutants in stormwater. The emphasis of this measure is to offer opportunities for the public to participate in the stormwater program and provide comments that help enhance stormwater program participation and partnerships. This element is intended to further public awareness of stormwater pollution concerns, encourage volunteer community actions emphasizing stormwater pollution prevention, and community efforts to restore or protect local waterways. 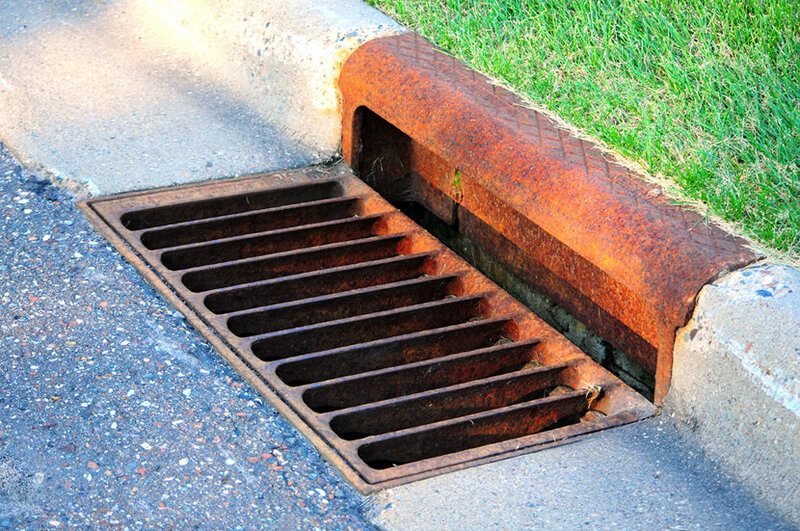 Illicit discharges are generally non-stormwater flows that contain pollutants that enter the storm drainage system. 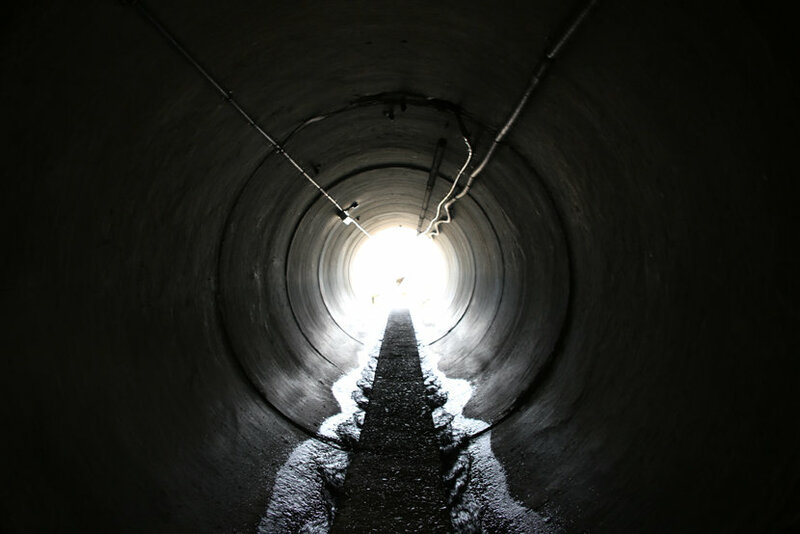 Examples include flows from failing septic systems, improper sewage connections to storm sewer systems, or spills of pollutants that enter the storm drainage system. This portion of the program is aimed at finding and removing these pollutant sources from the storm drainage system. Sediment from uncontrolled stormwater runoff from construction sites can have a significant impact on the water quality of receiving streams, rivers, and lakes. This construction site stormwater runoff control aspect of the program focuses on the Highway District managing and regulating construction sites with disturbed areas of one acre or larger to prevent or minimize erosion or sediment movement off-site. While the Construction Site Stormwater Runoff Control element focuses on temporary measures to address water quality issues during construction, Post-Construction Stormwater Management deals with permanent stormwater Best Management Practices (BMPs) for stormwater quantity and quality from new development or re-development. The current permanent stormwater BMPs use structural (i.e. on-site runoff treatment, storage, and infiltration) and non-structural (i.e. vegetated buffer strips, reduced impervious surfaces) as means to address stormwater quantity and quality. This measure targets preventing pollution from the Highway District's operations. Activities from Highway District operations and facilities have the potential for polluting stormwater if good practices or procedures are not in place. In addition, the Highway District has annual reporting requirements. Information on Canyon Highway District No. 4's stormwater management program, NPDES stormwater permit, and public education materials are available below for you to download. The ITD and IDEQ BMP Manuals listed above under Construction Site Stormwater Runoff Control are approved for use in selecting and designing post-construction stormwater management facilities within the District. This program is under development. Pollution Prevention and Good Housekeeping related documents will be posted here in the future. For non-emergency, stormwater-related concerns or comments submit the form on this page. Please be as detailed as possible regarding the location (street address, subdivision, crossroads) if it relates to a concern at a specific location.